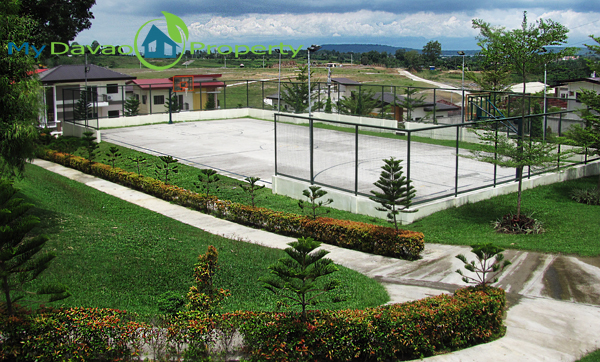 Ilumina Estates Subdivision is a middle cost to High end Subdivision located in Communal, Buhangin, Davao City. 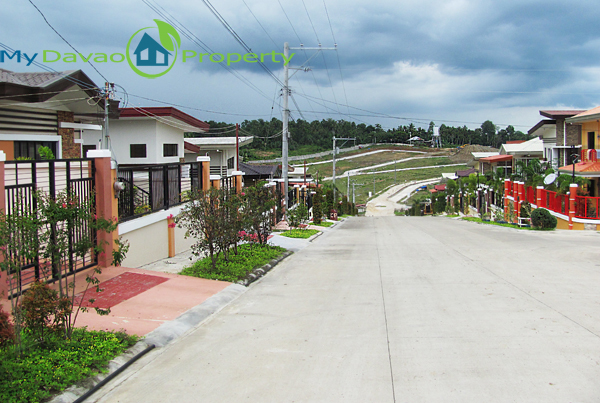 Ilumina Estates Subdivision offers lot only and house and lot packages. 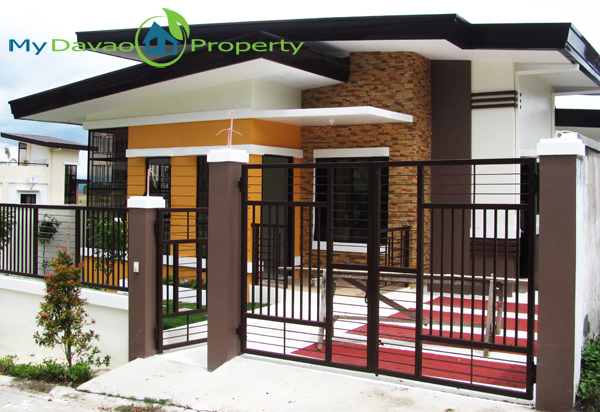 It has a 1 storey and 2 storey houses, some of which are ready for occupancy. 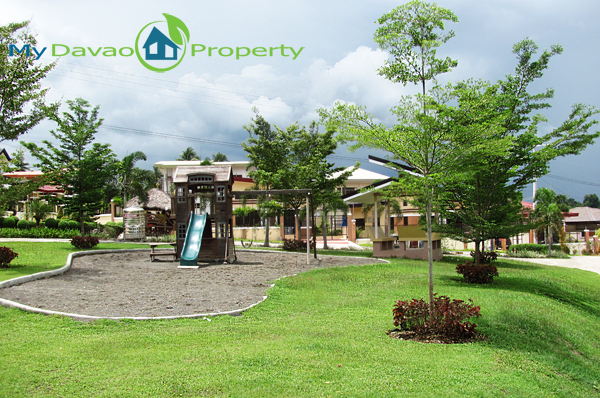 This development of Santos Land is a gated community with clubhouse, basketball court, and children’s playground. 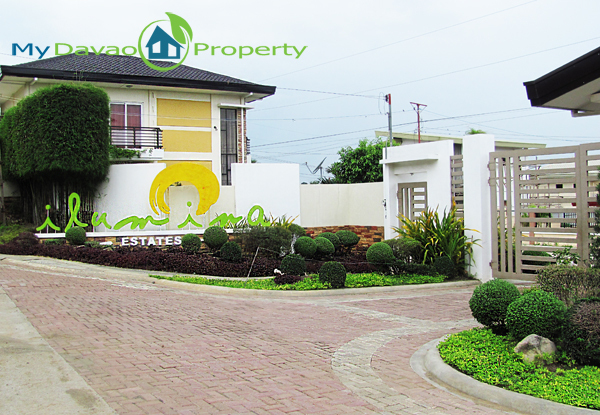 Ilumina Estates Subdivision have similar house design with Santos Land previous projects such as Priscilla Estates, Cecilia Heights and La Vista Monte Subdivision. 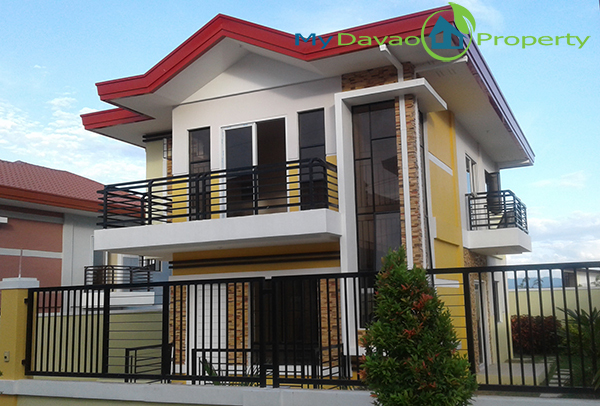 The community is around 5 minutes to the Davao International Airport and a few minutes away from major establishments in the northern part of the city. 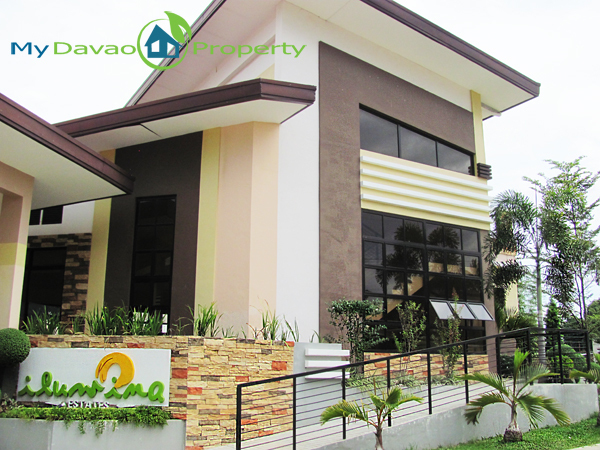 Owner/Developer: Santos Land Development Corp.